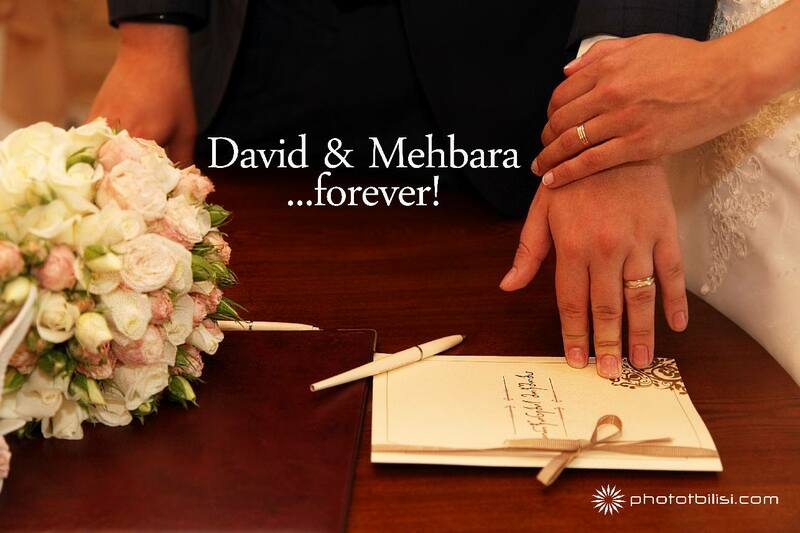 Love without boarders! 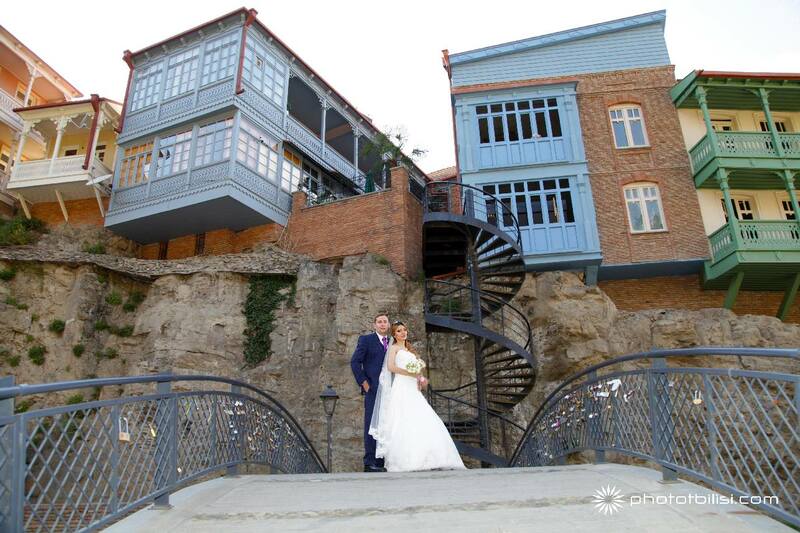 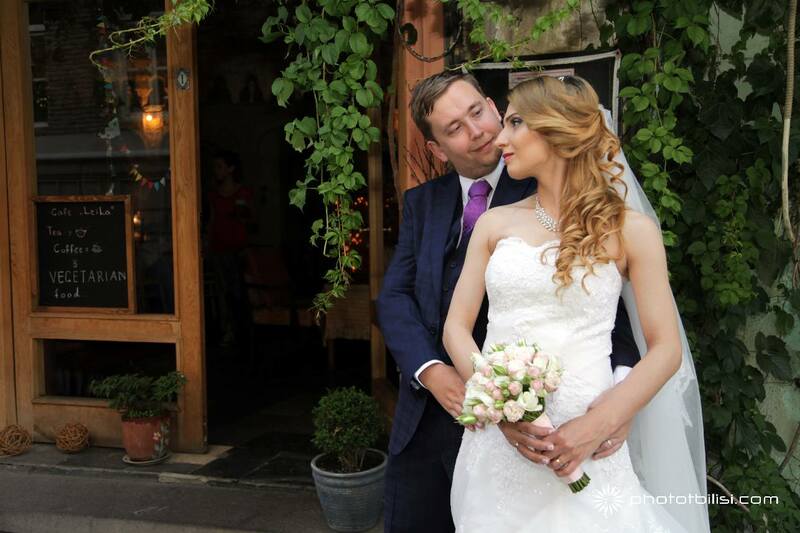 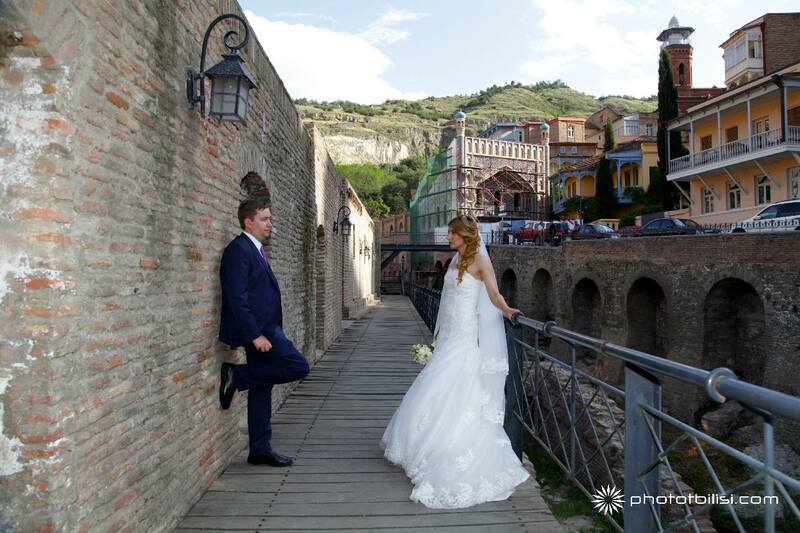 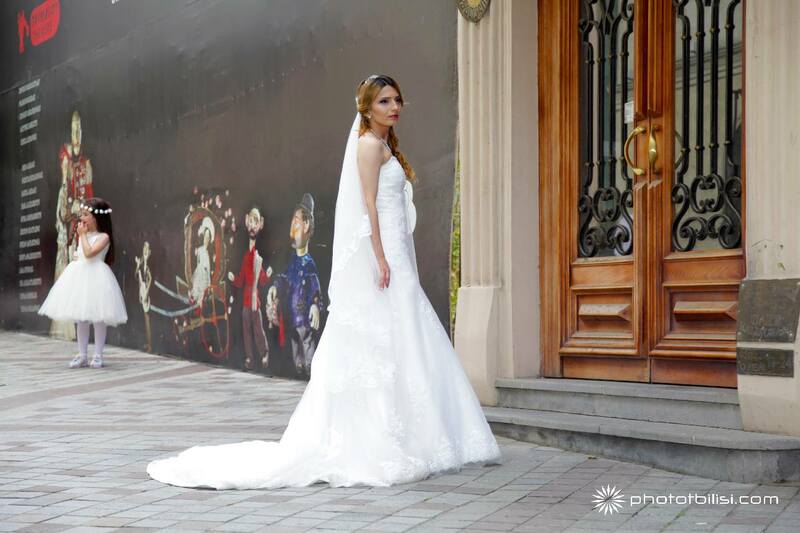 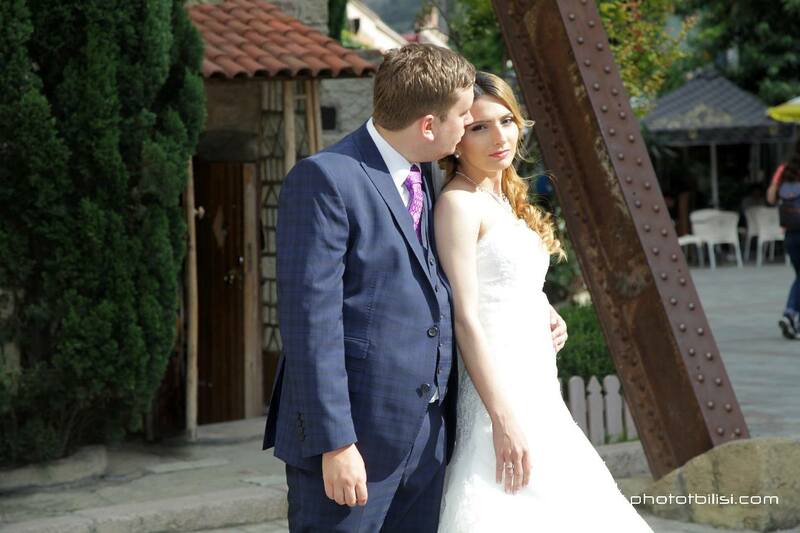 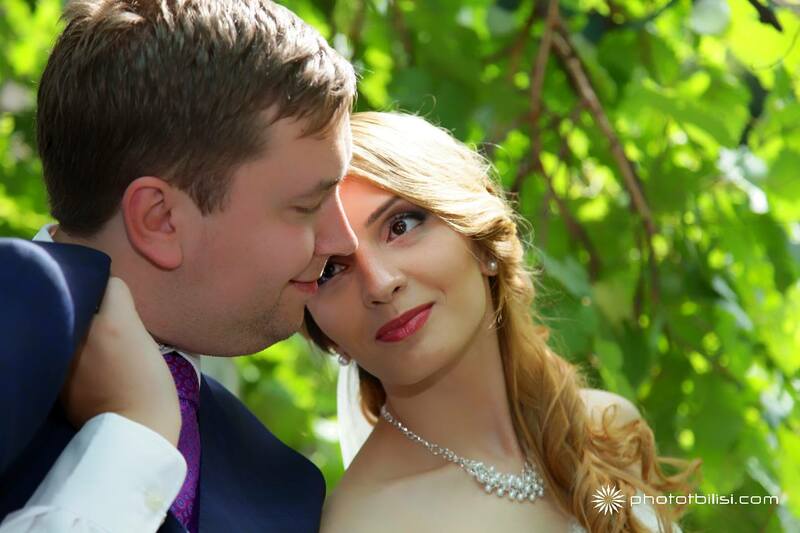 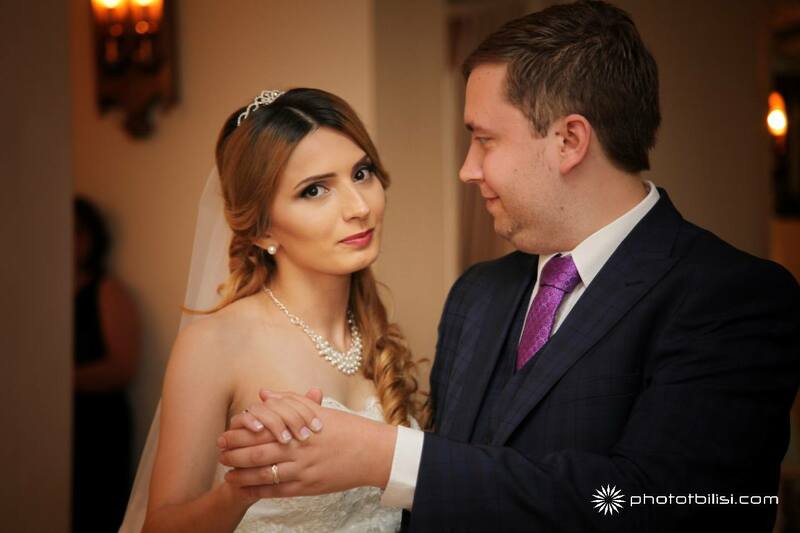 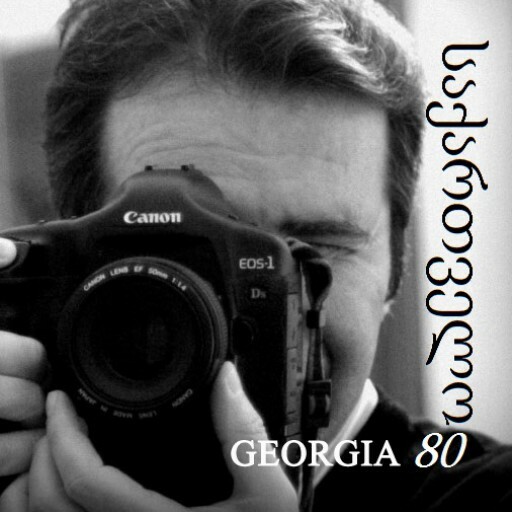 David from Uk and Mehbara from Azerbaijan got married in Tbilisi! 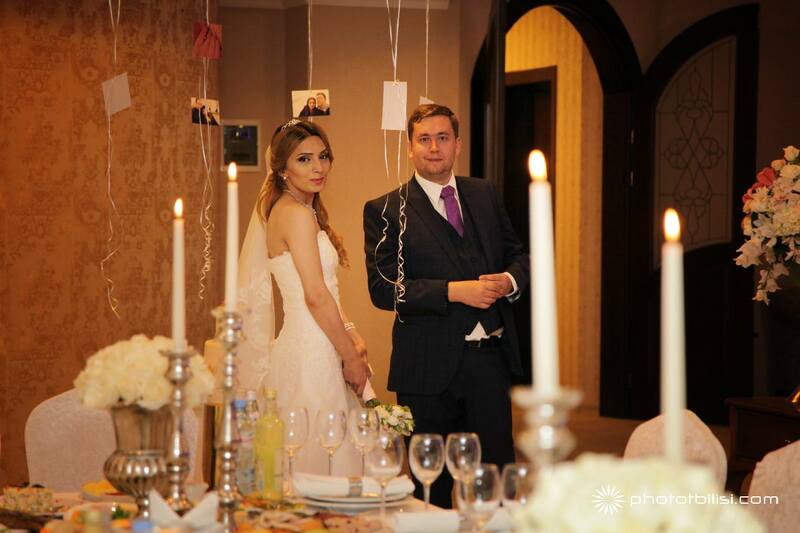 The day was special, party excellent and the beloved close relatives made their date unforgettable.